I believe that PLM with its roots in automotive, aerospace and discrete manufacturing is accepted, as a vital technology / business strategy to make a company more competitive and guarantee its future. Writing this sentence feels like marketing, trying to generalize a lot of information in one sentence. Is PLM a technology or business strategy? Are companies actually implementing PLM or is it extended PDM? 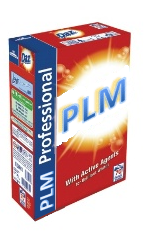 Does PLM suit every company? PLM is a combination of technology (you need the right IT-infrastructure / software to start from) and the implementation is a business approach (it should be a business transformation). PLM vendors will tell you that it is their software that makes it happen; implementers have their preferred software and methodology to differentiate themselves. It is not a single simple solution. Interesting enough Stephen Porter wrote about this topic this week in the Zero Wait-State blog: Applying the Goldilocks Principle to PLM – finding balance. Crucial for me is that PLM is about sharing data (not only/just documents) with status and context. Sharing data is the only way to (information) silos in a company and provide to each person a more adequate understanding. Most companies that claim to have implemented PLM have implemented just extended PDM, which means on top of the CAD software add other engineering data and processes. This was also mentioned by Prof Eigner in his speech during PLM Innovation early this year in Munich. PLM is still considered by the management as an engineering tool, and at the other side they have ERP. Again sharing all product IP with all its iterations and maturity (PLM) and pushing execution to ERP is still a unique approach for more traditional companies. See also a nice discussion from my blog buddy Oleg: BOM: Apple of Discord between PLM and ERP? Not every business needs the full PLM capabilities that are available. Larger companies might focus more on standardized processes across the enterprise; smaller companies might focus more on sharing the data. There is to my opinion no system that suits all. One point they are all dreaming of: usability and as in small companies PLM decisions are more bottom-up the voice of the user is stronger here. Therefore I might stick to my old post PLM for the mid-market: mission impossible ? However, the title of this blog post is: PLM for all industries. Therefore, I will not go deeper on the points above. Topics for the future perhaps. PLM for all industries ? This time I will share with you some observations and experiences based on interactions with companies that not necessary think about PLM. I have been working with these companies the past five years. Some with some success, some still in an awareness phase. I strongly believe these companies described below would benefit a lot from PLM technology and practices. In July, I wrote about my observations during the Product Innovation Apparel event in London. I am not a fashion expert and here I discovered that, in a sense, PLM in Apparel is much closer to the modern vision of PLM than classic PLM. They depend on data sharing in a global model, disciplines and suppliers driven by their crazy short time to market and the vast amount of interactions in a short time; otherwise they would not be competitive anymore and disappear. For s nuclear plants it is essential to have configuration management in place, which in short would mean that the plant operates (as-built) is the same as specified by its specifications (as-designed). In fact this is hardly the case. A lot of legacy data in paper or legacy document archives do not provide the actual state. They are stored and duplicated disconnected from each other. In parallel the MRO system (SAP PM / Maximo are major systems) runs in an isolated environment only dealing with actual data (that might be validated). In the past 5 years I have been working and talking with owners/operators from nuclear plants to discuss and improve support for their configuration management. And the “If it works, do not touch it” – approach somehow related to the boiling frog syndrome. Meanwhile business values for a change using a PLM infrastructure have been identified. With a PLM environment completing the operational environment, an owner/operator can introduce coordinated changes to the plant, reduce downtime and improve quality of information for the future. One week less down-time could provide a benefit of million Euros. 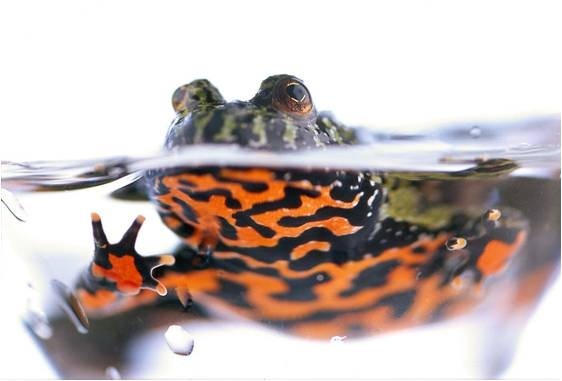 The aging workforce and higher labor costs are not identified yet as threats for the future looking towards competing against cheaper and modern plants in the upcoming markets – the boiling frog again. 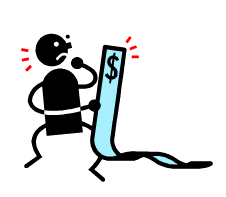 The benefits for a PLM based infrastructure are less direct visible, still ROI estimates predict that after two years a break-even can be reached. Too long for share holder driven companies L although in 10 years time the plant might need to close due to inefficiencies. 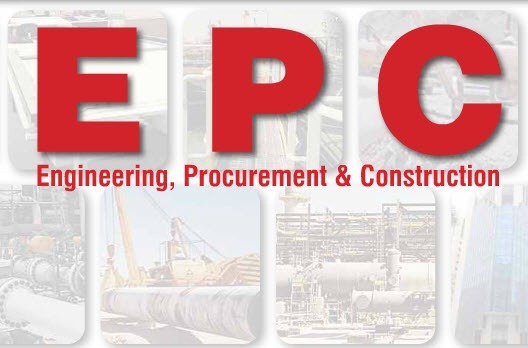 EPC (Engineering, Procurement and Construction) and EPCIC (Engineering, Procurement, Construction, Installation and Commissioning) companies exist in many industries: nuclear new build, oil & gas, Chemical, Civil construction, Building Construction. They all work commissioned for owner / operators and internally they are looking for ways to improve their business performance. To increase their margin they need to work more efficient, faster and often global, to make use of the best (cheaper) resources around the world. A way to improve quality and margin is through more reuse and modularization. This is a mind-shift as most EPC companies have a single project / single customer per project in mind, as every owner/operator also pushes their own standards and formats. 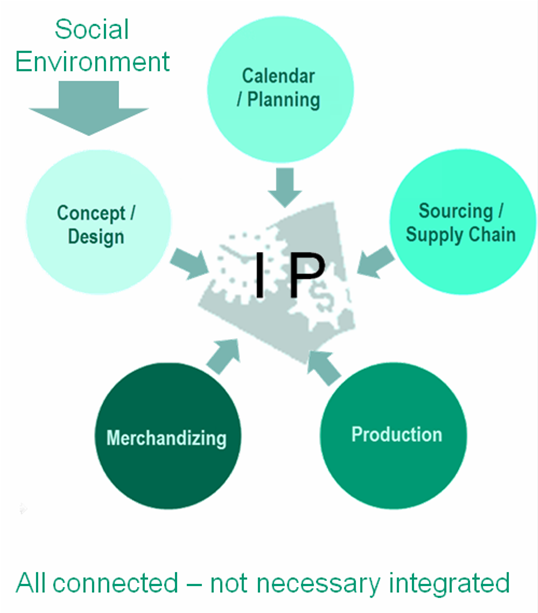 In addition, when you start to work on reuse and knowledge capturing, you need to have a way to control and capture your IP. And EPCs want to protect their IP and not expose too much to their customers to maintain a dependency on their solution. The last paragraph should sound familiar to the challenges automotive and aerospace supply chains had to face 15 years ago and were the reasons why PLM was introduced. Why do EPC companies not jump on PLM? Lack of data and exchange standards. Where in the automotive and aerospace industry CATIA was the driving 3D standard, such a standard and 3D is not available yet for other industries. ISO 15926 for the process industry is reasonable mature, BIM for the construction industry is still in many countries in its discovery phase. Extreme lose supplier relations compared to automotive and aerospace, which combined with the lack of data exchanges standards contributes to low investments in information infrastructure. In the past 5 years I have been focusing on explaining the significance of PLM infrastructure and concepts to the industries mentioned before. The value lies on sharing data, instead of working in silos. If needed do not call it PLM, call it online collaboration, controlled Excel on the cloud. Modern web technologies and infrastructure make this all achievable; however it is a business change to start sharing. Beside Excel the boiling frog syndrome dominates everywhere. Do you have examples of companies that took advantage of modern PLM capabilities to change their business? I am looking forward to learn more. Did you mean ALM, ALM or ALM ? Dumb documents or intelligent data ? IMHO tackling parts proliferation is a major advantage of a correct PLM implementation and a crisp measure of ROI. Thanks Rob, you are right – personally I have not been involved in this sector, but I am aware that somehow similar to apparel, managing the brands and SKUs portfolio with PLM is one of the upcoming trends. Very intresting blog. We are looking to implement EDW system (intergraph or aveva) but your blog is coming up with new different approach i.e. PLM which is interesting. Could you please send me your contact details for discussion. We are using SAP as ERP system.